Who doesn't like a land full of candy? Count by tens as you hop through candy land on the gumdrops. 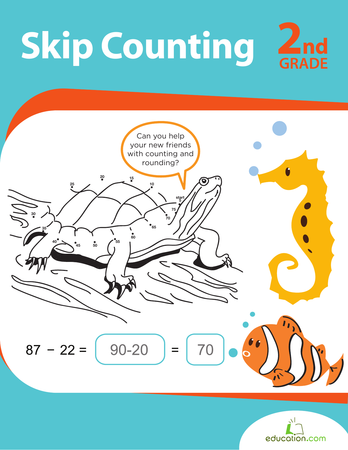 This skip-counting exercise will give your student a helpful introduction to multiplication.